what is the definition of helping? 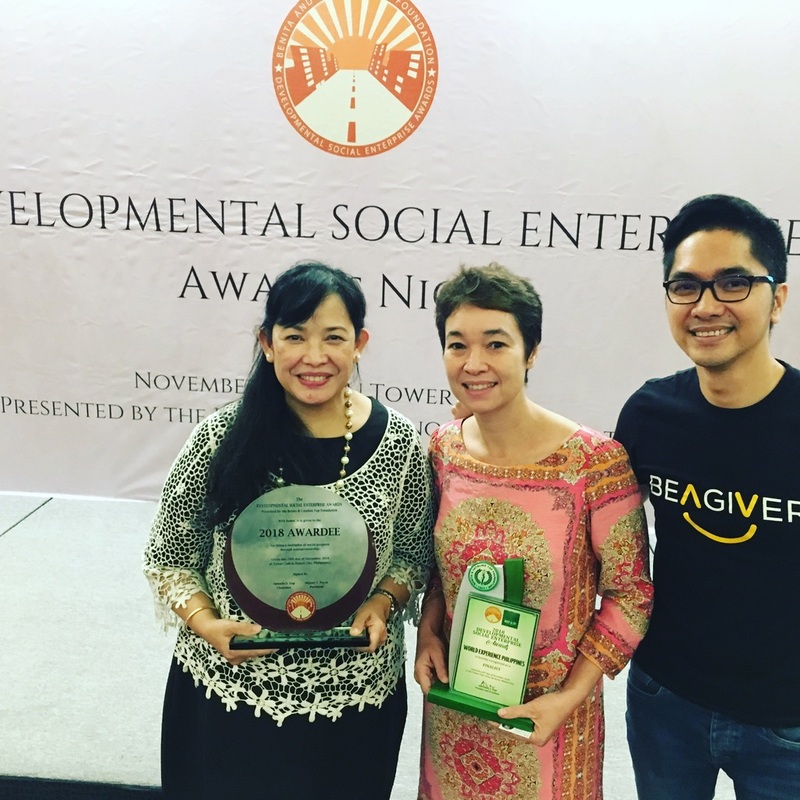 On the photo Coffee for Peace social enterprise winner and Beagiver social enterprise awardee Josh & Juliette of Smokey Tours. All sharing stories how challenging and rewarding it can be.